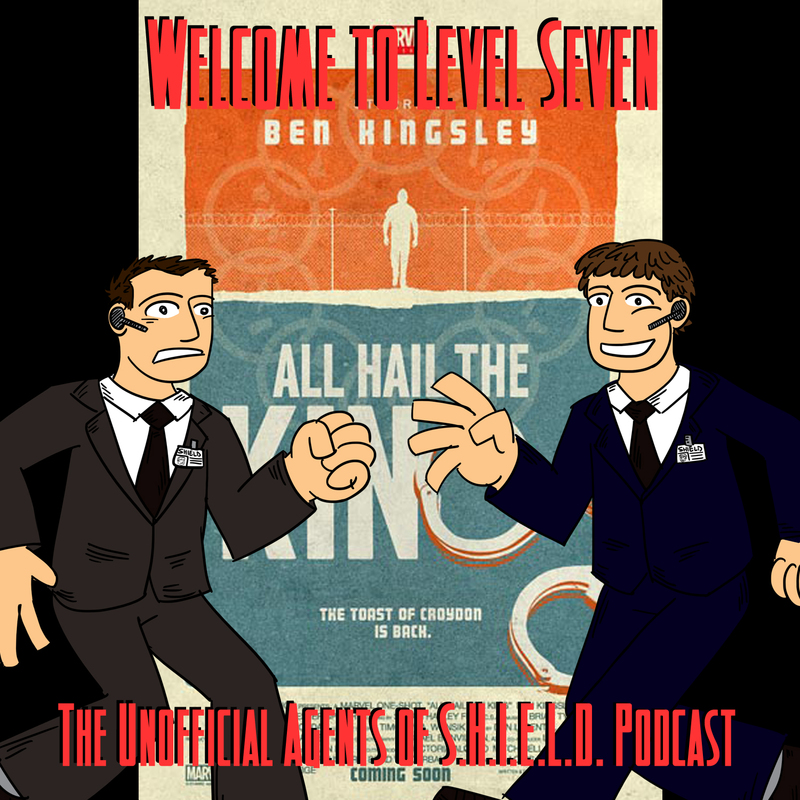 For this episode, while we await the return of Marvel's Agents of S.H.I.E.L.D., we turn our attention to listener feedback, a couple news items, and a spoiler filled review of the Marel One Shot, All Hail the King. Feedback covers T.R.A.C.K.S., Guardians of the Galaxy, and much, much more! We talk about All Hail the King again, this time exploring specifics about what they liked and didn't like about this Marvel One Shot.